Friends! 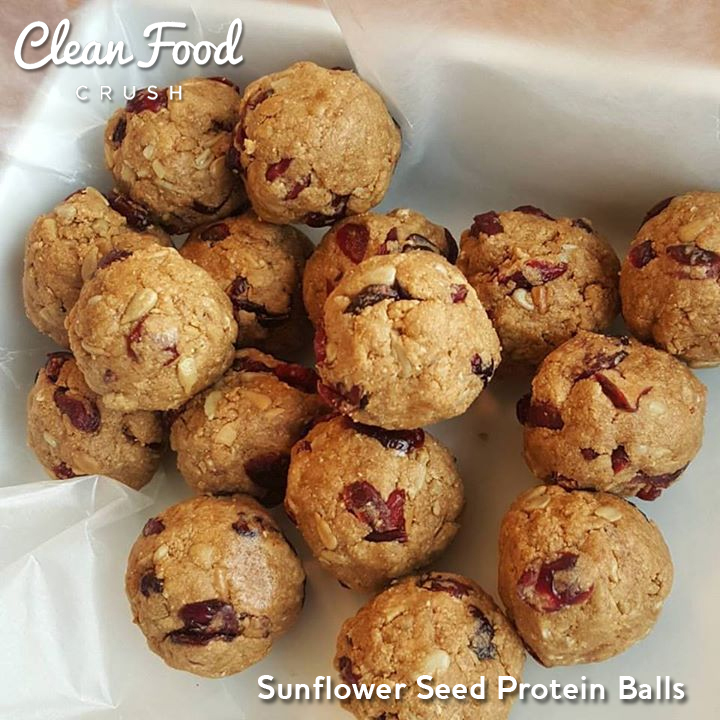 These are some of the Simplest, yummiest protein balls I’ve ever tried! 1/2 cup dried cranberries, I found some without added sugar-sweetened with apple juice instead. Scoop evenly into balls, using cookie scoop. Roll into nice balls. Store refrigerate, & sealed for up to a week.